Please send me pricing information on the Home. Audio Solutions for Developing Your Soundscape for Outdoor or Indoor Immersive Sound Environments. 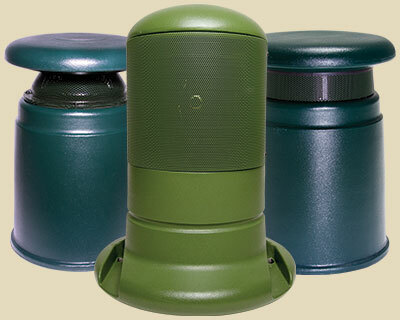 SoundScape manufactures landscape speakers designed to blend into any environment while providing great sound with high reliability. 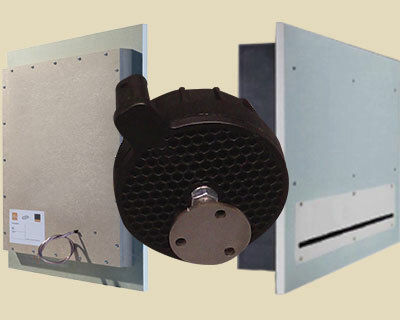 We distribute these unique, premium speaker products for solutions where hidden audio may be needed in special applications. We also distribute products by trusted companies such as Novasonar and Evolac. These unique, premium speaker products offer architectural solutions where hidden audio may be needed in interiors or special applications. SoundScape has been providing unique sound playback products and services since 1984. We supply the best quality and most reliable audio solutions in the industry. We manufacture quality products and partner with the World’s best specialists to create your SoundScape immersive environment indoors our outdoors. Contact us for any product, service or creative support.